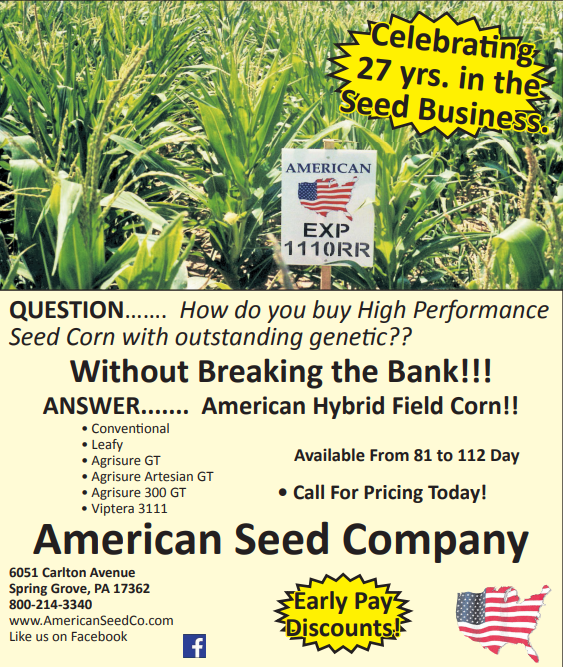 Top Quality Seed At Affordable Prices - American Seed Co.
American Seed is a full line, American owned, seed company specializing in quality seed at affordable prices. We supply golf courses, landscapers, contractors, stores, farmers and home owners with all their seed and seed related items. We have been in business for over 25 years and look forward to helping you with your planting and fertilizing needs! Most orders ship in less than 24 hours. Our guarantee to you – All of our seed is thoroughly tested for vitality and germination, and every package is marked with the results of these tests. We guarantee arrival in good condition and warrant to the full amount of the purchase price that our seeds are of good quality and true to name as described on the package. In keeping with our policy on all garden, turf and agricultural seeds, our goal is to give you the highest quality seed available at the best prices possible. 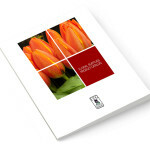 Our catalog does not have glossy paper and pretty pictures but it does contain all the information needed for you to make decisions on the type of seed that best suits you. We are a full line seed company. We carry many kinds of grass seed, farm seed, pasture mixes, fertilizer, lime, mulch, chemicals and many other seed related items. If it is not in the catalog or on the website, please give us a call! We DO NOT produce SEED PACKETS that are sold at WalMart, Walgreens, Dollar Stores etc…with the name “AMERICAN SEED” on them and WE ARE NOT affiliated in any way with “Plantation Products” in Norton, MA. Please direct all complaints about paper seed packets to the place of purchase or call Plantation Products at 508-285-5800 or click here.